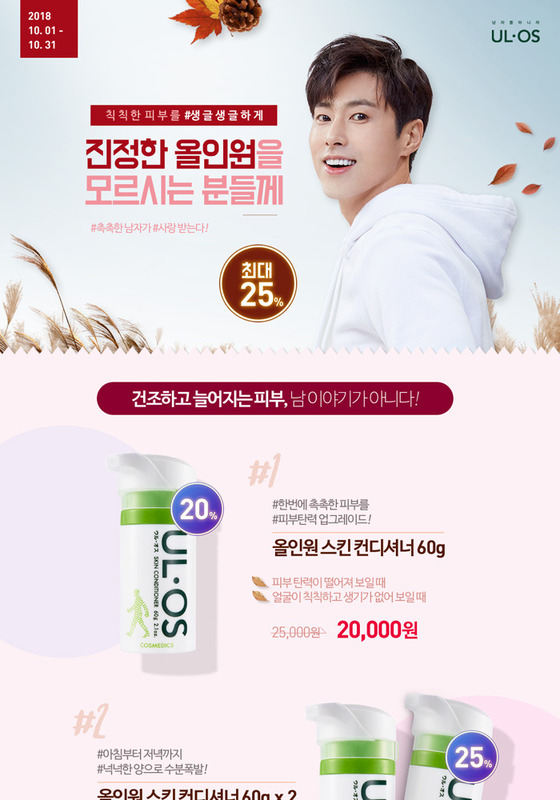 [VID] 180416 Yunho for UL·OS Skin Wash TVCF 15s + Making Film! 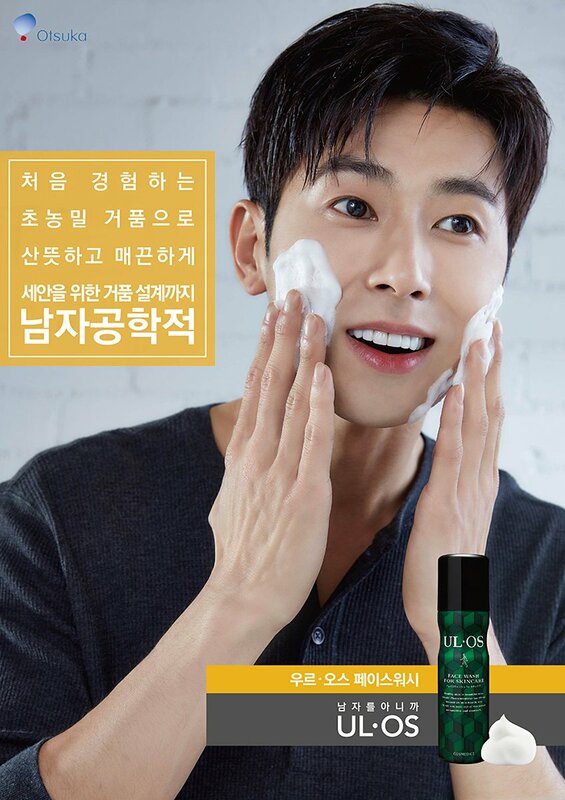 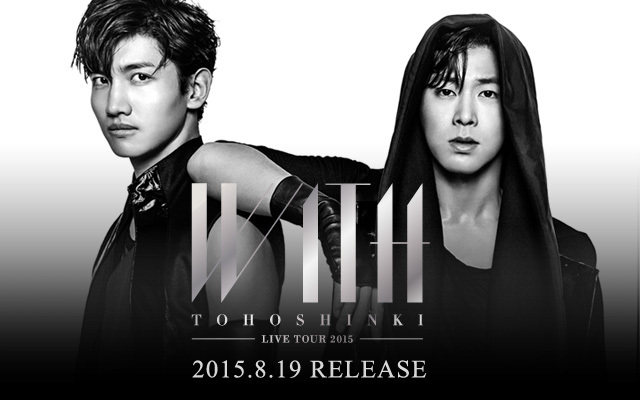 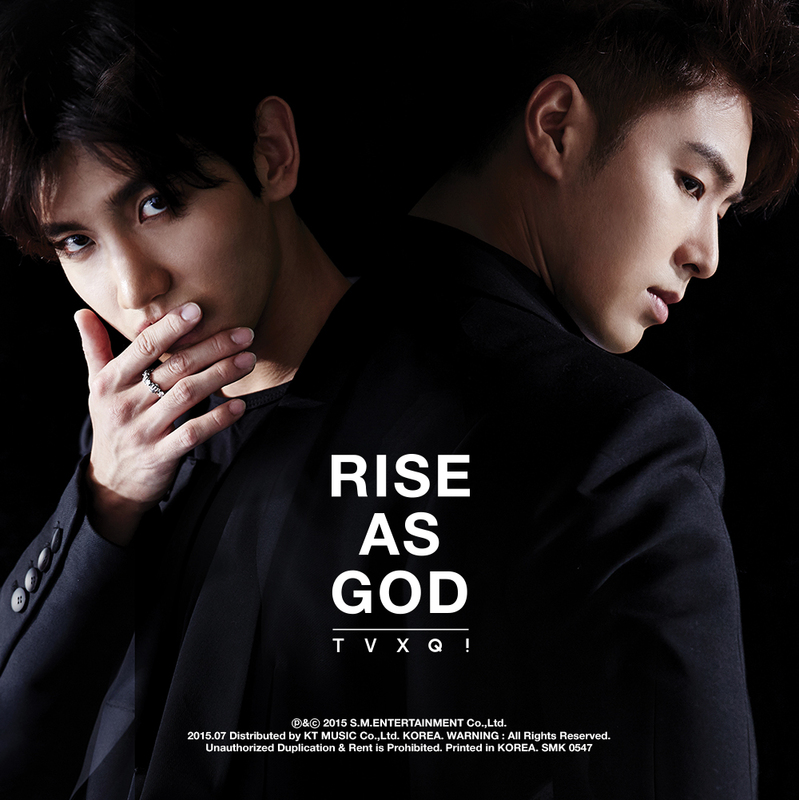 Yunho for UL·OS Skin Wash CM feat. 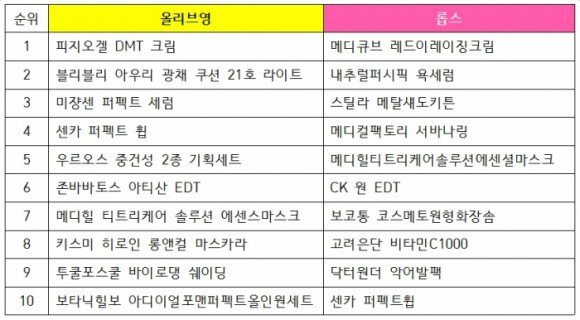 Actor Kim Junghyun! 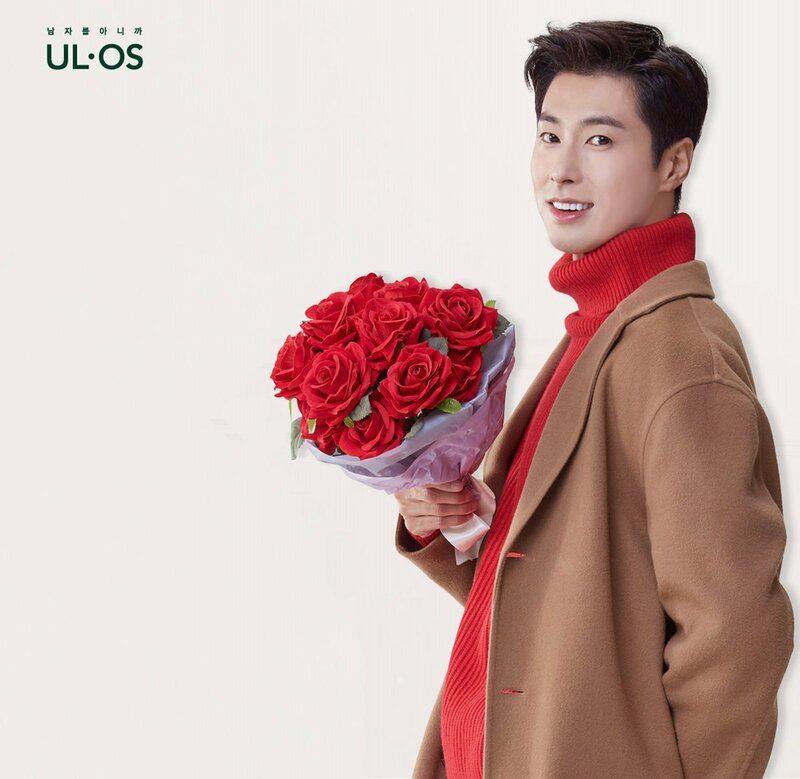 [INFO] 180313 UL·OS Ranks Fifth in Olive Young Beauty Top 10 Sales for February 2018!